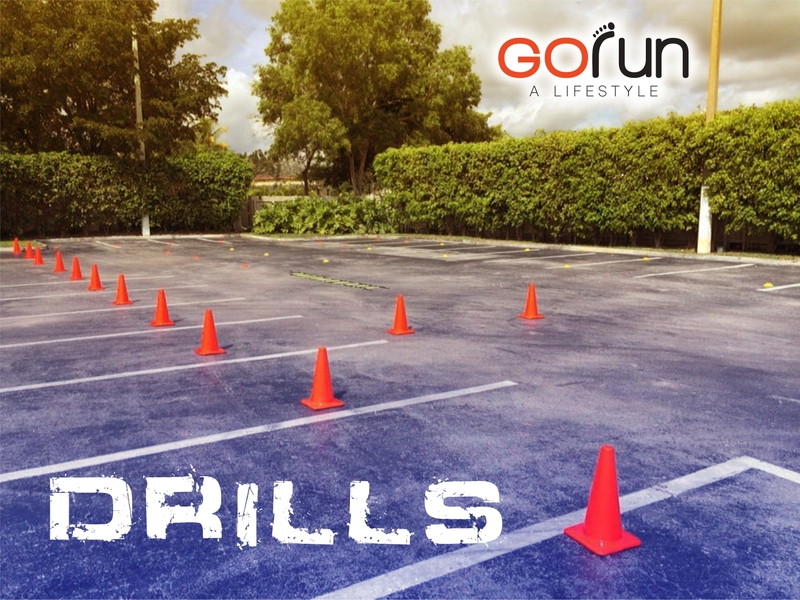 Go Run Miami: Drills, power exercises!!! To improve the biomechanics of runnnig and your perfomance on asphalt, the athlete must invest in educational and strengthening exercises. 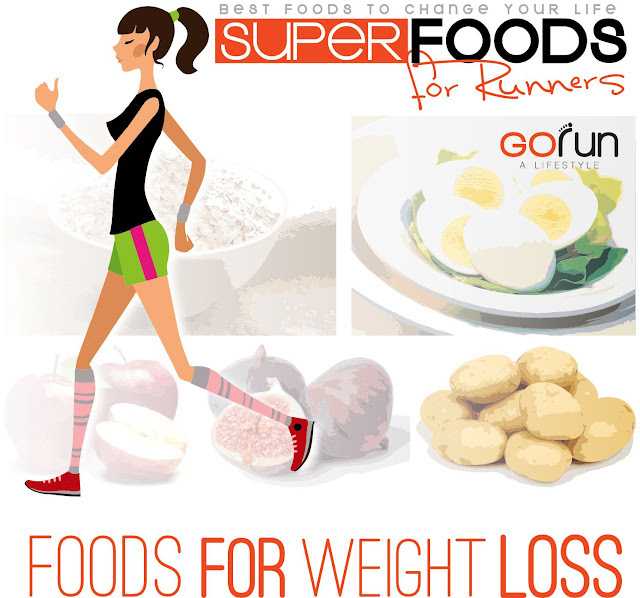 These two workouts are important allies of a runner and therefore should be part of the training program. On one hand, educational exercises help the runner to improve the movement, balance, and posture, thereby promoting a minor muscular and cardiovascular wear. On the other hand, muscular strength training helps the athlete obtain a better physical condition, which serves to better protect the joints and prevent injuries.